On Monday, it was announced that Android was finally gaining support for AmpliTube and the iRig digital guitar interface. Thanks to a partnership between Samsung and IK Multimedia, the folks who were first to bring such an experience to iOS devices years ago, Android users can now finally get in on the fun. If you play guitar, and are an Android fan, there was previously no way to hook up your guitar to your phone, much like iOS users have been able to do to. 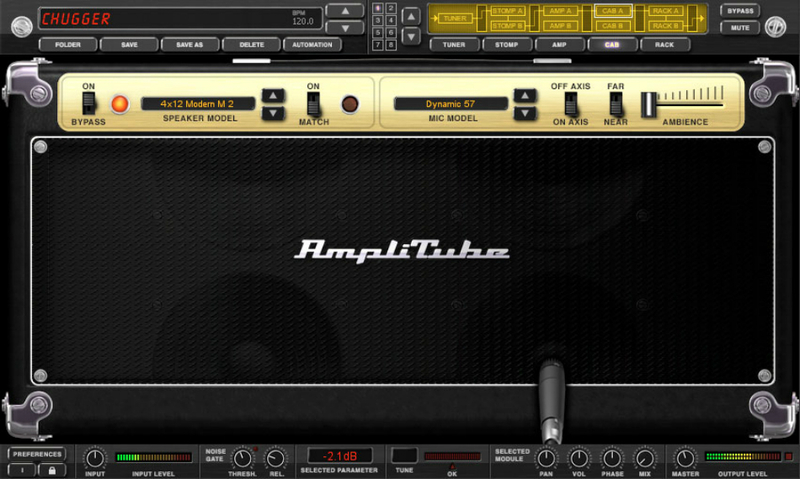 Thanks to the introduction of this new software and hardware, all you do is plug in an iRig adapter to your phone, connect your guitar to it with a standard 1/4″ cable, open the AmpliTube app on your device, and then jam away with countless tone presets, and virtual amps and pedals. As for the iRig adapter, there are three different versions to choose from, ranging from the cheaper $39 model, to the all-digital $99 model. In terms of quality, all three get the job done, but with the lesser models, you might experience signal quality loss during your playtime. If you own a select Samsung device, head on into to the Galaxy Apps store and purchase AmpliTube for $19.99. Galaxy Note 4 and Note Edge owners, you are treated to a free Limited Edition copy. Enjoy.